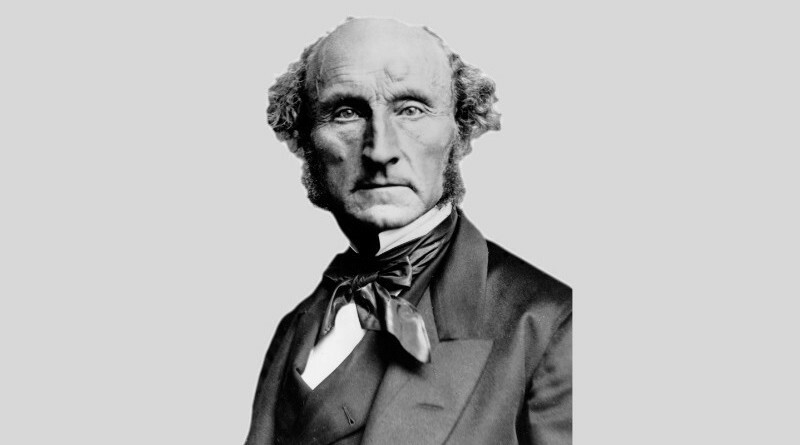 John Stuart Mill did not come to praise induction but to bury it. He did not catalog the Methods of Experimental Inquiry—now called Mill’s Methods—because he thought they should be used in science but because he thought they were being used and no longer should be. His whole project was to highlight the weakness of these methods. 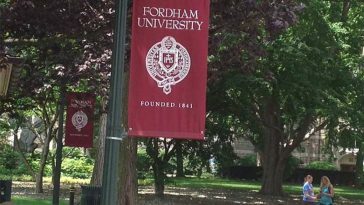 He proposed they be replaced by two others, the Deductive Method and the Hypothetical Method, unified by Mill’s followers into the Hypothetico-Deductive Method. In 1800, Francis Bacon’s experimental induction was considered the standard scientific method. 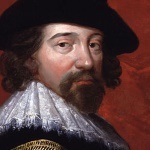 From the mid seventeenth century, the time of William Harvey, Robert Boyle, Robert Hooke, and the founding of the Royal Society, the dominant philosophy of science was that of Francis Bacon. It’s been fashionable lately to say otherwise, but that’s mostly because modern commentators don’t understand Bacon and can’t imagine how his methods would have worked. If we go back to 1800, the commentators are virtually unanimous: They believe Bacon had been, and remained, the dominant influence on scientific progress. Edward Copleston and Richard Whately, two philosophers at Oxford, didn’t like that. They found it appalling that students were being taught the Baconian method so exclusively. They wanted a return to Scholastic logic and with it a completely new understanding of induction. Bacon had thought, as had Aristotle, that induction was a compare-and-contrast method that obtained universality by identifying an essence, a formal cause, that which makes something the kind of thing it is. But the Scholastics said induction was just a kind of deduction, one made good by a complete enumeration. For example, something is true of Father, Son, and Holy Ghost; those are the only persons in God; therefore it is true of God. Copleston and Whately adopted this Scholastic idea but twisted it around. They knew that in establishing scientific laws, complete enumeration was rarely possible. They came up with a new syllogism: What is true of some is true of all; this is true of some; therefore this is true of all. That is, they introduced into induction theory what is called the uniformity principle. In a book review in 1828, Mill embraced Whately’s campaign to unseat Baconian induction. That is where Mill joined the conversation. 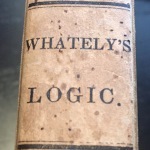 He started by adopting the Copleston–Whately proposal. And then he adopted something Bacon had said and twisted that around. Bacon had said inductions are made valid by identifying a cause, the Aristotelian formal cause. It’s a kind of cause admittedly not much discussed nowadays. (See my “Analytic Statements and Organic Concepts.”) Mill rejected the notion of formal cause and thought the only relevant cause was what he called a physical cause, the kind of cause we usually have in mind nowadays. Mill then tried to essentialize the induction he thought practicing scientists were using. 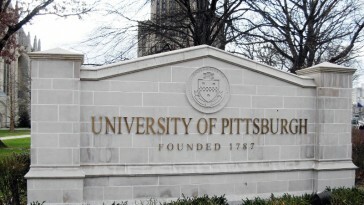 He reduced that practice to four Methods of Experimental Inquiry and for those methods five rules, or “canons.” The problem is that these methods don’t work. Mill had oversimplified. (His knowledge of science was quite second-hand.) His first method requires that we know all possible antecedents, the second that we are sure we haven’t overlooked some factor, and so on. All his methods, Mill explained, rely on two presumptions, the first that there could not be more than one cause for an observed effect—no Plurality of Causes, he said—and the second that the effects of different causes are distinct and non-overlapping—no Intermixture of Effects. Mill figured that maybe these presumptions held with simple sciences of the past (Oh, discoveries always look so simple in hindsight! ), but just would not hold in complex sciences going forward. Mill’s four methods and the associated five rules simply cannot produce much universal scientific knowledge. And that was Mill’s whole point. He does not present the four Methods of Experimental Inquiry in order to show how scientific research should be done but to show how unhelpful these methods really are. 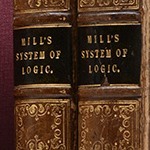 Book III of Mill’s 1843 System of Logic offered his replacement for Baconian induction. Mill’s whole project was to introduce a new method, what he called the Deductive Method. This method has three steps: direct induction, ratiocination, and verification. 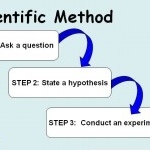 The first step is to use the Methods of Experimental Inquiry to identify simple and basic causal scientific laws and to propose a combination of those laws that might account for an observed effect. The second step is to deduce, using syllogisms (“ratiocination”), what effect that combination of causes would produce. The third step is to compare the deduced effect with the one observed. If they match, then the causal combination must be the one operative. Mill thought it high time people recognized the power of the deductive method and the importance of using it instead of the popular inductive method. The Deductive Method, however, has several difficulties. One is determining how closely the predicted and the observed must match for us to say the proposal has been verified. Another is a shortage of simple and basic causal scientific laws acquired by “direct induction.” Mill had just described how limited his Methods of Inductive Inquiry really are and now he is relying on their working! The more you look at his Methods, the more you realize just how limited they are. It’s not clear they would ever work, no matter how simple the case. Mill recognized this straightaway and proposed a variant: the Hypothetical Method. In this method, the first step, obtaining a law by direct induction, is replaced by guesswork. We simply guess at a cause, or combination of causes, and then keep going. We deduce what effects the proposed cause or combination would have. We verify that what we deduce matches what we observe. And we can then conclude that our guess was correct. Mill’s followers combined his Deductive Method and the Hypothetical variant into one method that they called the Hypothetico-Deductive Method. And they increasingly realized just how limited Mill’s Methods of direct induction—and therefore also the Deductive Method—really are. 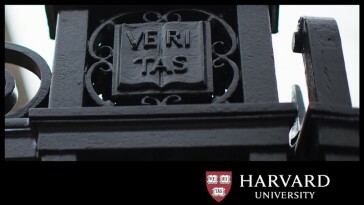 The Hypothetical variant became the norm. People even forgot that the Hypothetico-Deductive Method was named as a union of the Hypothetical and the Deductive. They treated the name as if the first word identified the hypothetical step and the second word identified the syllogistic one. What we call “The Scientific Method” is Mill’s Hypothetical Method. An extended treatment of all this will appear in my monograph on the history of induction. For now, see Steffen Ducheyne and John P. McCaskey, “The Sources of Mill’s View of Ratiocination and Induction” in Antis Loizides (ed. ), Mill’s A System of Logic: Critical Appraisals (London: Routledge, 2014). Steffen mostly wrote the part on ratiocination (syllogistic reasoning) and I the part on induction. 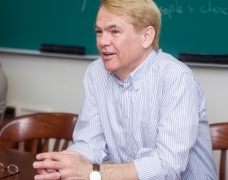 For more on Mill and his project, especially its political motivation, see Laura J. Snyder, Reforming Philosophy (Chicago: University of Chicago Press, 2006). Not only was Mill not a proponent of induction, he wasn’t in the end a proponent of political liberty either. In 2008, I wrote a review of Laura’s book for the Objective Standard. The first use of the term “hypothetico-deductive” that I have found is in W. L. Courtney, Life of John Stuart Mill (London: Walter Scott, 1889), p. 80. Prof. McCaskey, That was an impressive essentialization of your previous papers. I really hope you do similar work on the rise of, and change to, statistical science away from discovery of formal causes. Any chance you might give a short summary statement here on that? Wow. Did not know a lot of this. Thanks.